90% of the boat people did not qualify as refugees. She hopes to qualify (as a lawyer) at the end of the year. To qualify for Olympic status, a sport must be played in 50 countries and on three continents. Her income was too high to qualify her for any help with child care expenses. Please file the invoices in chronological order. Letters of complaint are filed under ‘problems’. The size of the crowd is a clear indication of the strength of public feeling. Helen’s face gave no indication of what she was thinking. The amount of new construction work is an indication of the city’s prosperity. The flags gave an indication of how strong the wind was. Why is adulting so hard? 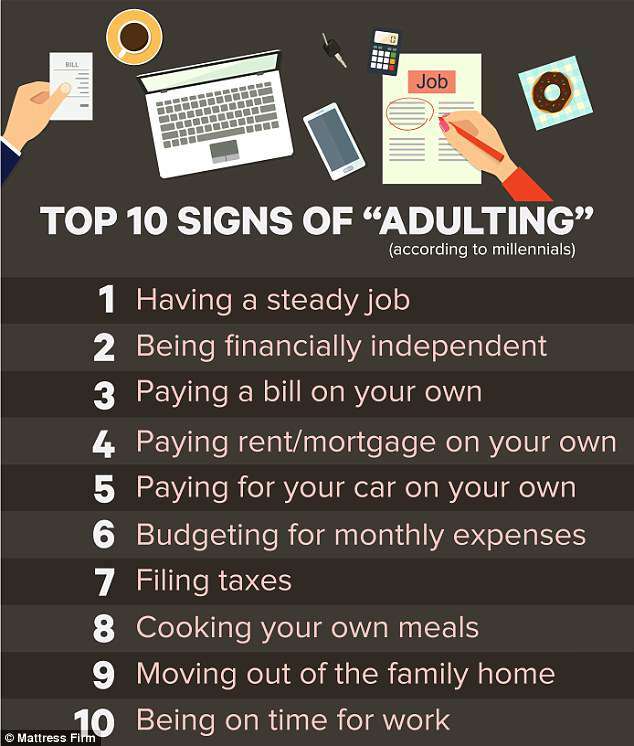 Adulting includes things like keeping your home clean and paying bills. I’m not great at adulting. I do things like eat fast food while the fresh ingredients I bought rot in my fridge. Do you wash your sheets regularly, watch the news and get to bed before 11 pm? Congratulations – you’re officially an adult! 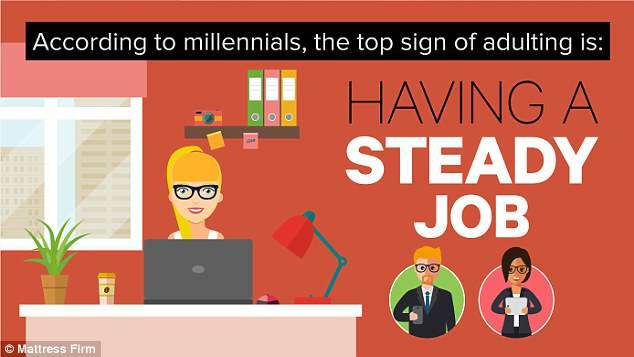 A new study of 2,000 millennials found that certain tasks are only performed by fully mature adults and that completing mundane tasks are actually a milestone when it comes to maturity. He hasn’t got the maturity to be a father. It takes maturity to be a leader. 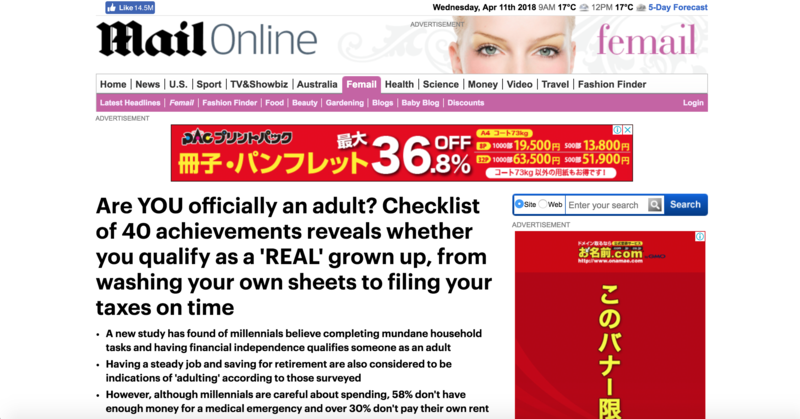 According to millennials, the number one sign of ‘adulting’ is having a steady job (78 per cent), but as many as half say just doing their own laundry makes them feel like an adult. The survey, conducted by Mattress Firm, found that filing your own taxes was a big sign of maturity also, but curiously, women find it to be substantially more adult, with 66 per cent of females saying financial responsibility is a sign of ‘adulting’ compared to just 45 per cent of men. Many millennials feel bogged down by their circumstances however, as more than half (52 per cent) believe the current economic climate makes it impossible for people to grow up and ‘adult’ faster than they’d like, and 15 per cent of millennials still do not actually consider themselves to be a true adult. 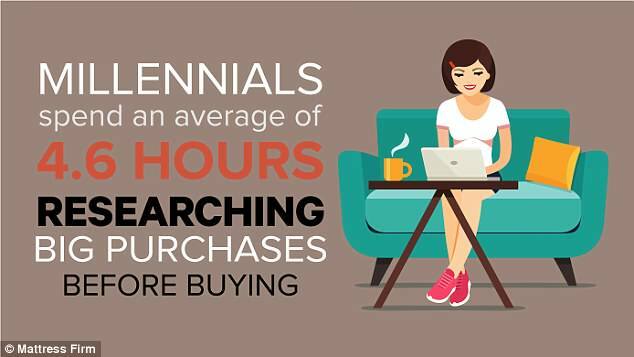 However, almost half of those surveyed displayed a conservative attitude when it came to spending, and from buying a mattress to leasing a car, the average millennial will do 4.6 hours of research before buying. We have substantially increased the number of courses. The city has grown substantially. The new rules will substantially change how we do things. House prices have risen substantially over the last six months. Their new house is substantially bigger than their previous one. The quality of their products has improved substantially over the last five years. Serious crime is down substantially. 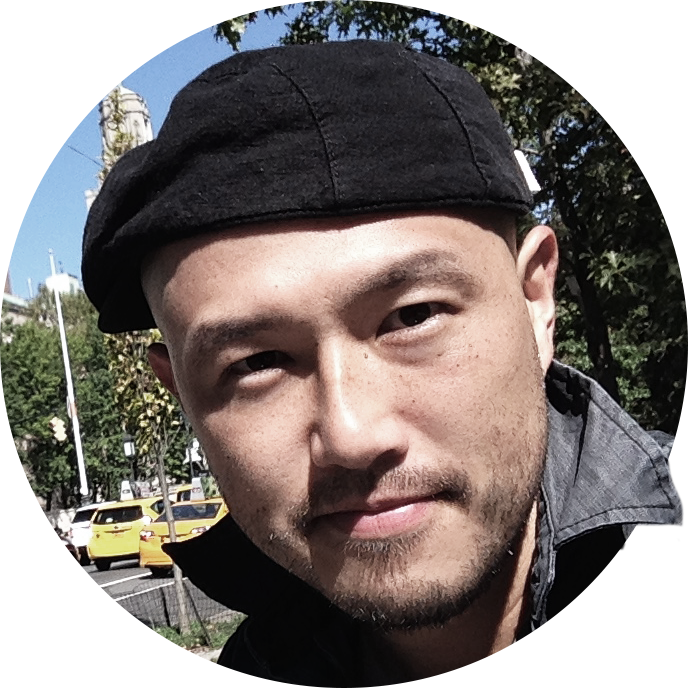 He’s a big-picture leader and doesn’t get bogged down in the details. Try not to get bogged down in unnecessary detail. The meeting got bogged down with disputes about who was going to do what. I leased my new car instead of buying it. The offices are currently leased to a design company. The building’s 60 units are currently leased to students of the university. It was agreed they would lease the apartment to him/lease him the apartment. They also believe a ‘big purchase’ falls somewhere between the $500-$2,500 range, and they won’t make it haphazardly, consulting four or more people for their opinion on a purchase. ‘Doing research before making a big purchase can make all the difference,’ said Kathryn Siegling, Mattress Firm’s Vice President of Advertising. ‘There are several resources available such as online reviews, blogs and even guides on the best time to buy that can help save you money on a larger purchase. According to the survey, 63 per cent of millennials’ overall spending goes toward necessities, proving that they’re more financially responsible than people might think. 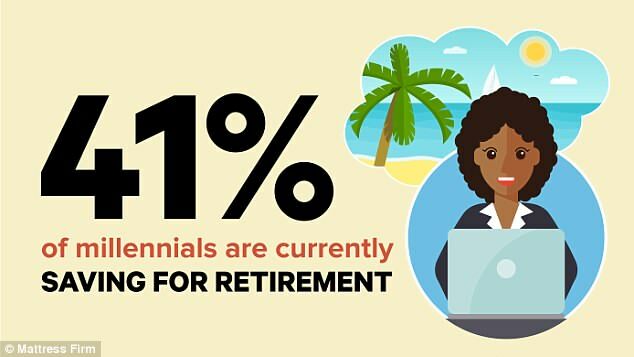 In fact, nearly half (41 per cent) of millennials are currently saving for retirement. He tackled the problem in a typically haphazard manner. 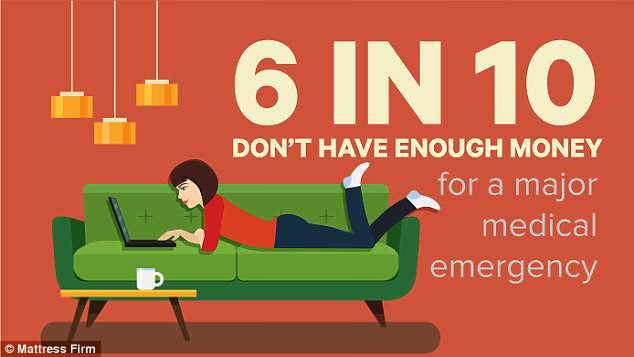 You can come early if you want to, but there’s no necessity for it. Is there any necessity to reply to her letter? In my work, a computer is a necessity. A car is a necessity in this town. Not only that, but more than 35 per cent of millennials pay off their entire credit card bill each month, and 69 per cent will actually turn down social events with friends for financial reasons. 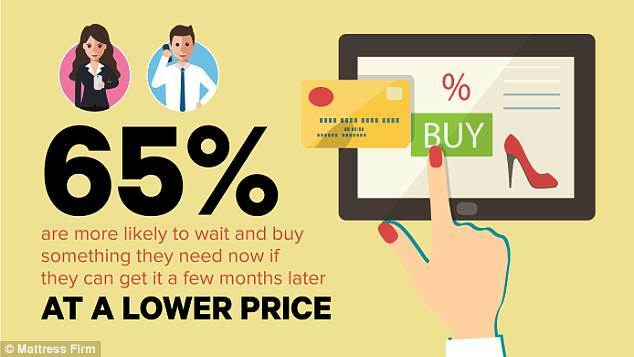 The majority (65 per cent) are also more likely to buy something they have immediate interest in a few months later if they can get it at a discounted price. But that doesn’t mean they’re flowing with riches either, as nearly six in ten (58 per cent) don’t even have enough money for a major medical emergency, and only three in four (76 per cent) are paying their own rent or mortgage. ‘Whether we like it or not, adulting can be expensive,’ Siegling said. Only another six months and the house will be paid off. I expect to pay the debt off within two years. How could you turn down such a fantastic job? I don’t believe it: he turned me down flat! He was turned down for the job because of insufficient experience. Our website is taking on a new look. The war took on a different meaning for everyone involved.